The venue was set to reopen in March, but contractors have had difficulty aligning and applying plaster in the building's Great Hall and second floor, causing the delay. 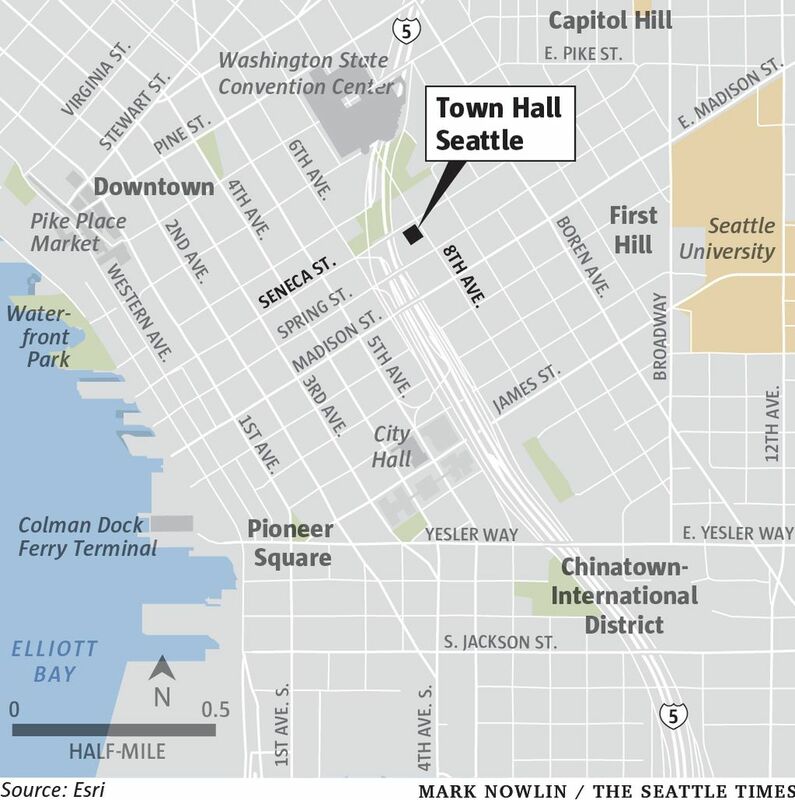 Seattle’s historic venue Town Hall will open a few months later than expected, after contractors working on the building’s $25 million renovation discovered last-minute complications. The First Hill event space, a city landmark built more than a century ago as a Christian Science church, has been closed since construction began in summer 2017. The venue was set to reopen in March, but contractors have had difficulty aligning and applying plaster in the building’s Great Hall and second floor, Town Hall communications director Missy Miller said. A complication this close to a planned completion date is unusual, Town Hall executive director Wier Harman said in a statement. The project’s general contractor, Rafn, is anticipating a 60-day delay, but hasn’t proposed a new timeline, Miller said. Town Hall staff hope to reoccupy the building in May. Town Hall will continue to host events at venues around the city in the meantime. The organization had originally planned for its Homecoming festival to take place in the renovated space from mid-March to mid-April. While the festival has been bumped back to September because of the delay, organizers have rescheduled or found new locations for most of the 46 confirmed speakers, artists and musicians, Miller said. “Our production and programming teams are known for their agility, and we’re excited to start producing events back in our home as soon as the work is done,” Miller said. This isn’t the first delay the project has faced since construction began. Renovations were originally supposed to be complete in late 2018, according to Town Hall’s website. But other unforeseen complications, like finding asbestos in areas that weren’t planned for and an additional oil tank, pushed the timeline back, Miller said. Despite the setbacks, Harman said Rafn was chosen specifically for its experience with historic renovation. “We’re relying on their expertise to choose doing the work ‘right’ over doing it ‘fast,'” he said in the statement. 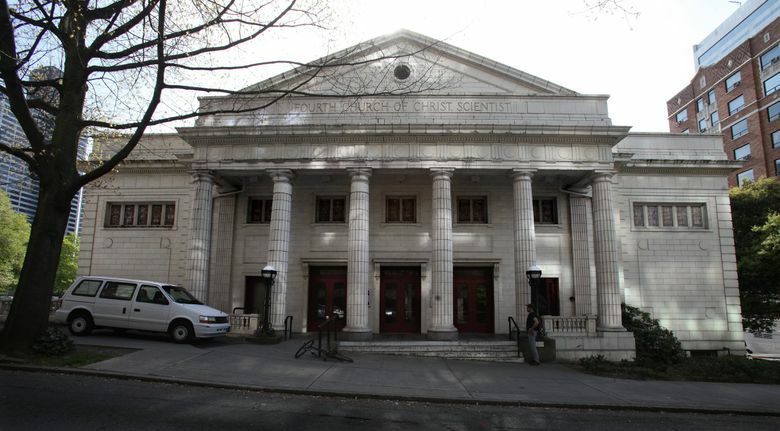 Renovations to the building include a seismic retrofit, new roof, improved accessibility and heating upgrades, according to Town Hall’s website. The Great Hall’s interior is getting a redesign and there will be a new downstairs performance space, library and bar.